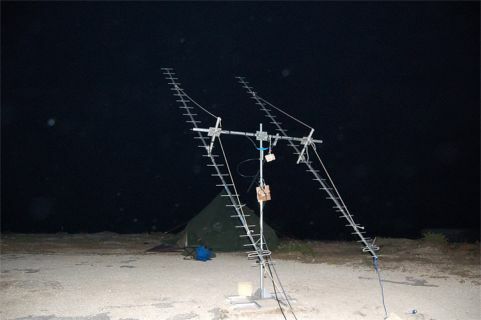 EME DX pedition of Malta Ham's operators 9H1MRL/p bring to me First ever QSO on the 432 MHz Band. and 73s as a confirmation of QSO for sure. Thanks to all of you Guys and hope to work you soon again.